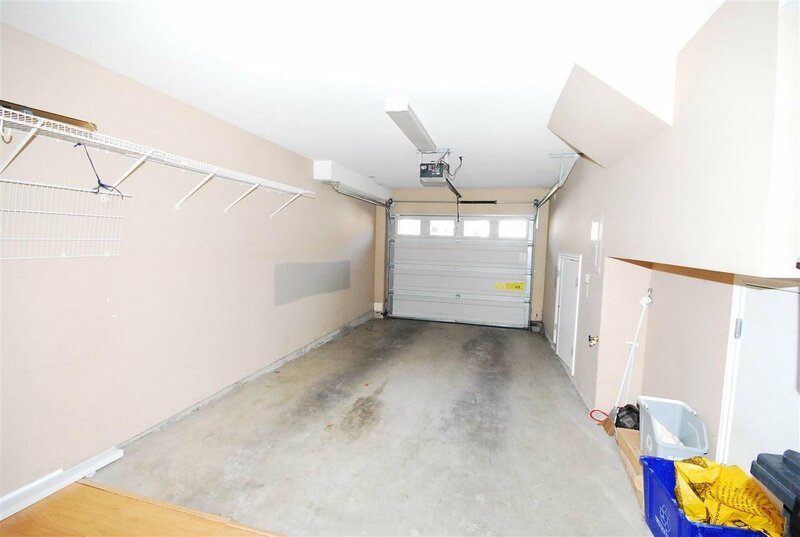 Priced Below Assessment! 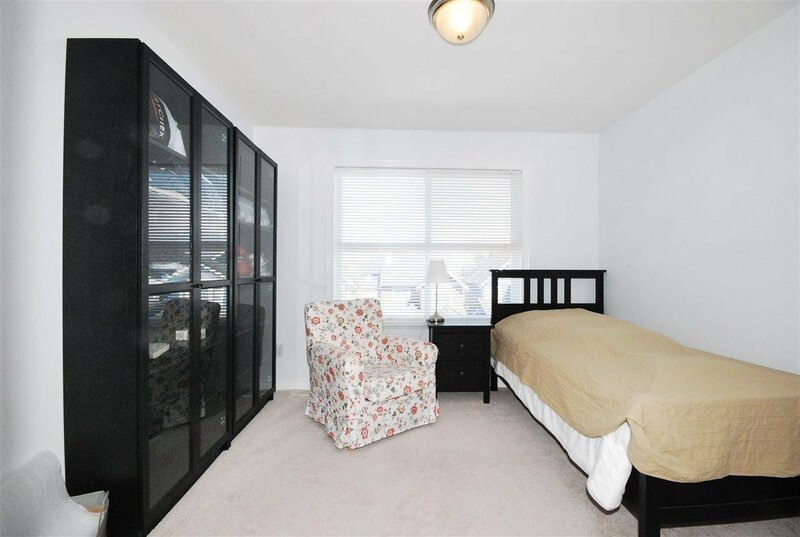 3 bed (flex) & den with partial water view. 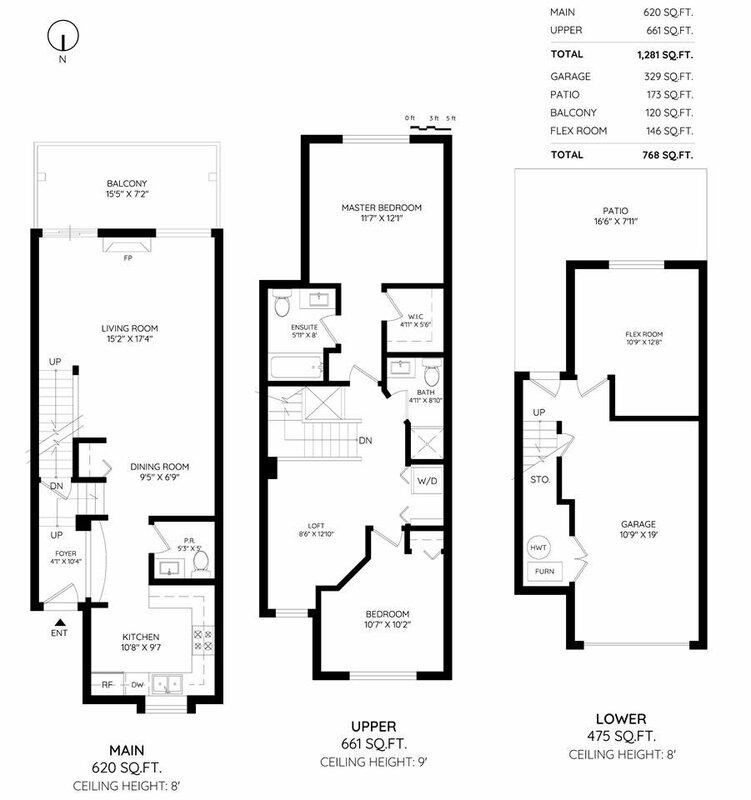 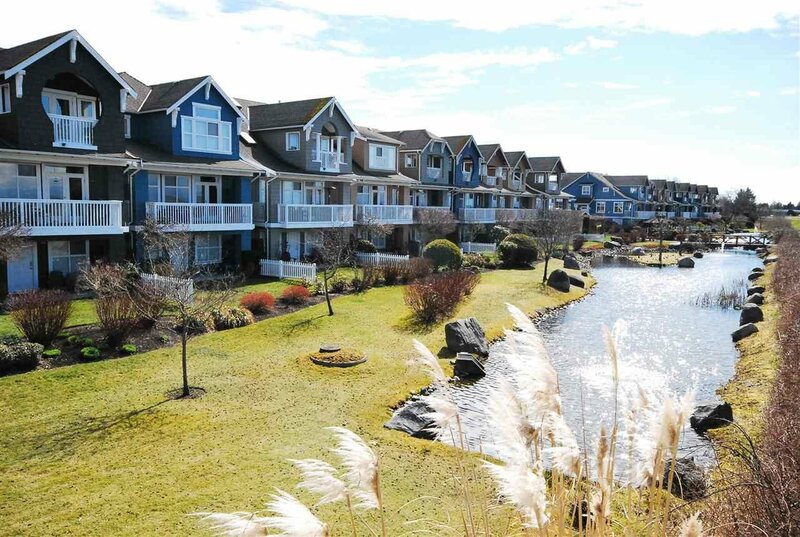 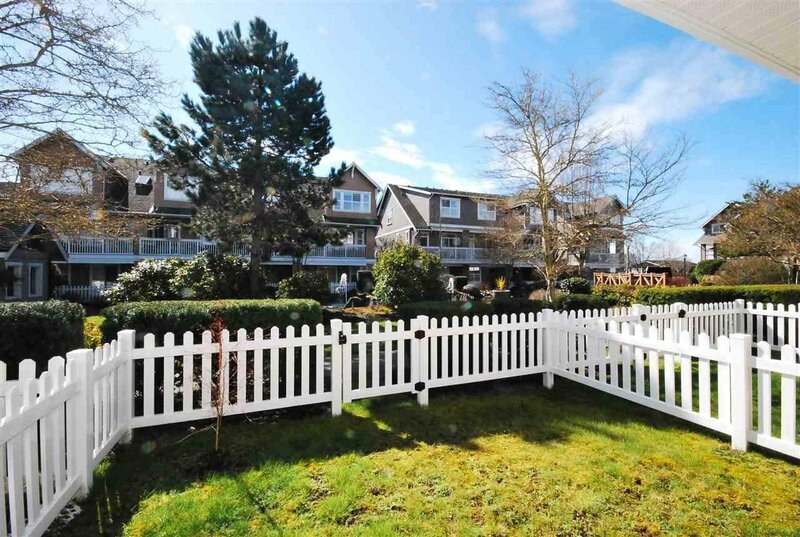 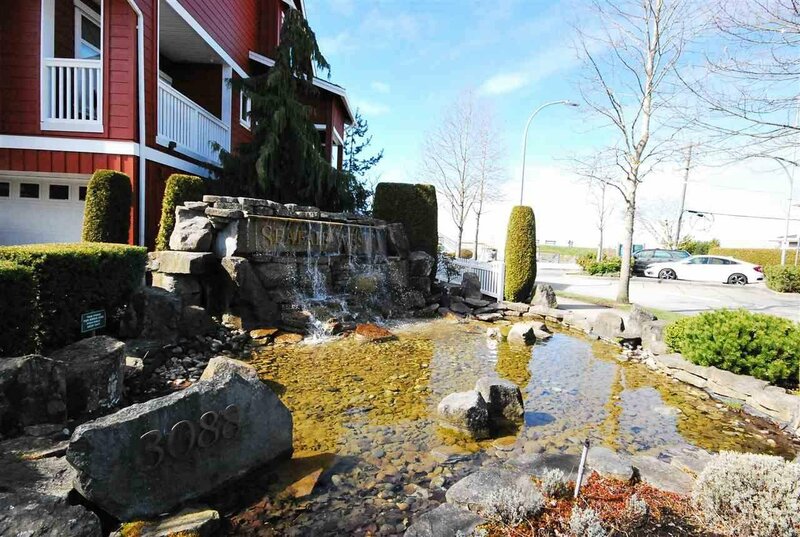 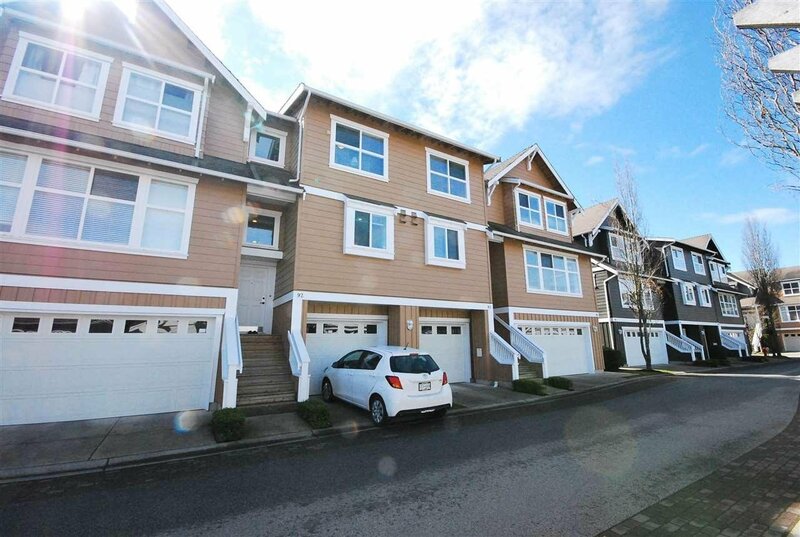 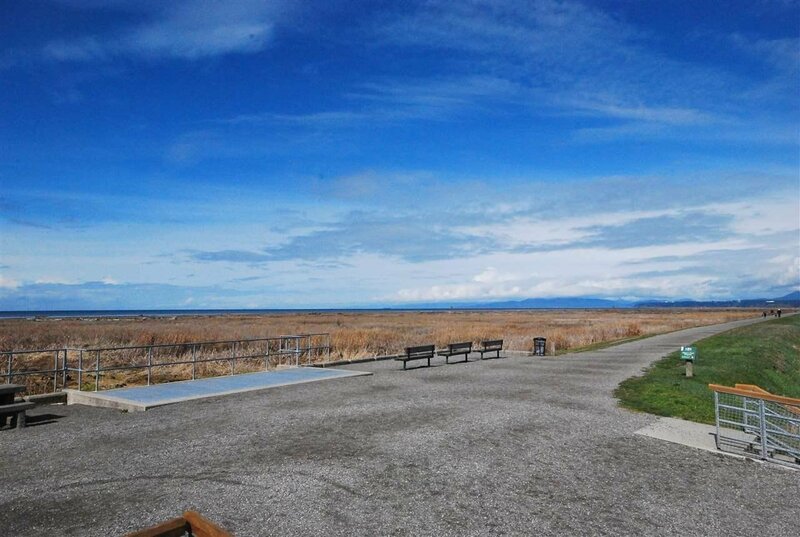 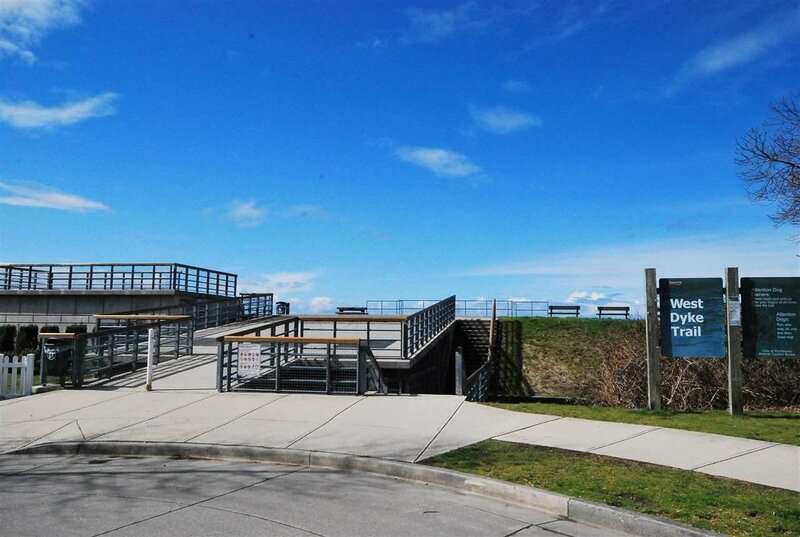 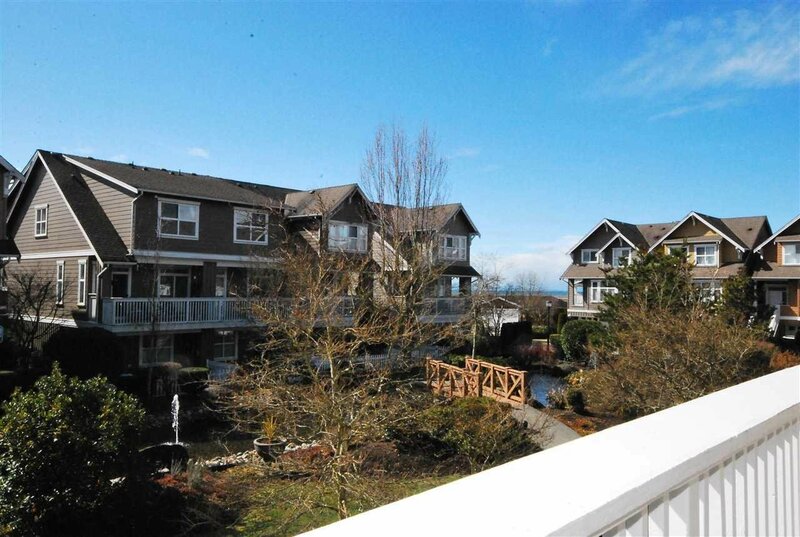 Luxury town home in Seafair West by the water and the entertaining trail along the Dyke. 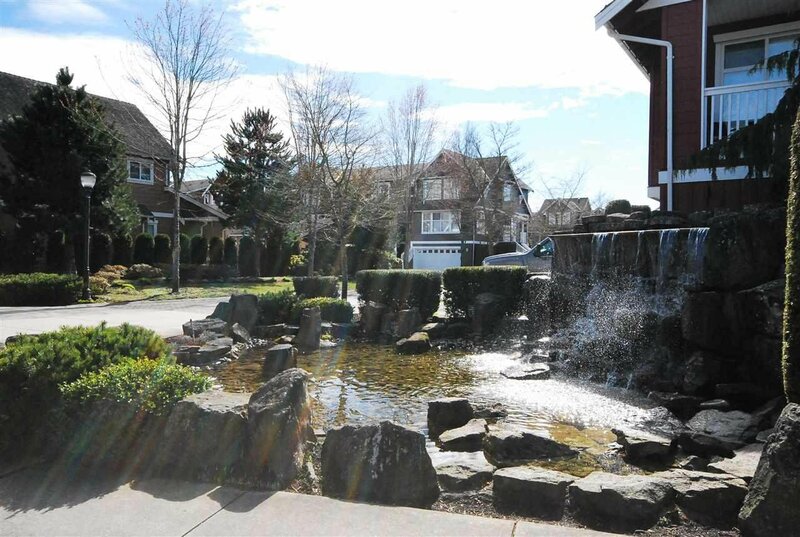 Enclosed sizable backyard attached to the beautiful water features. 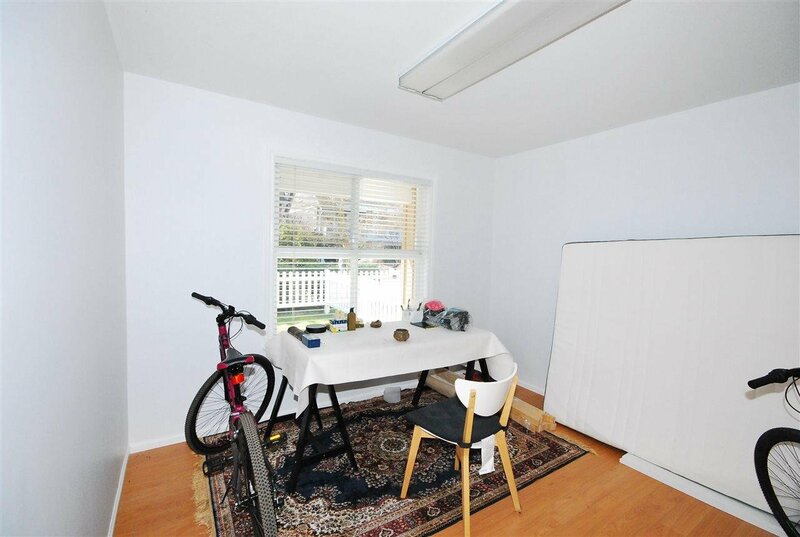 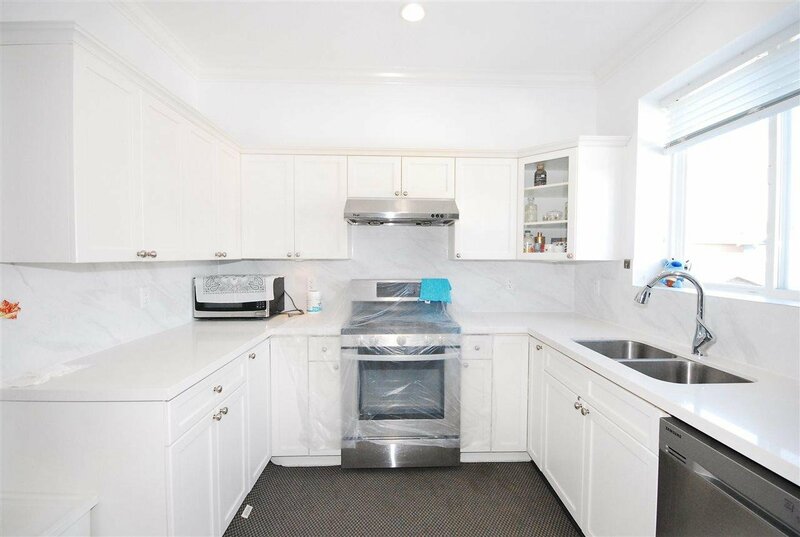 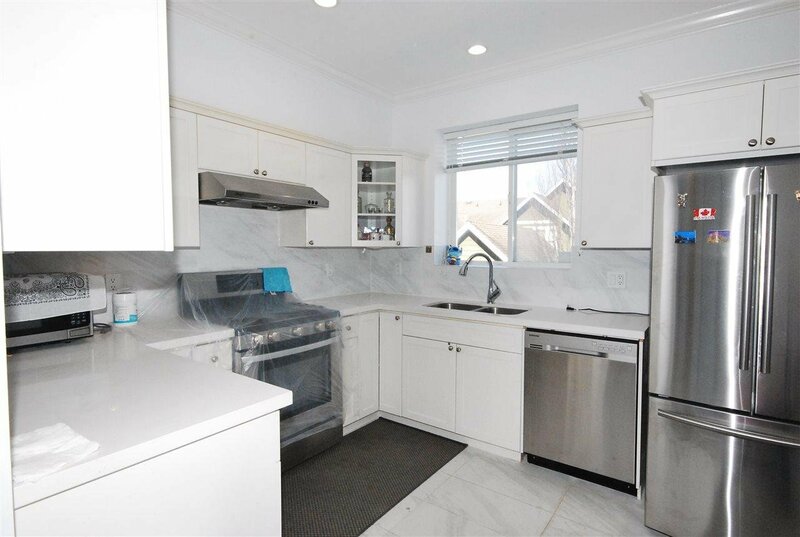 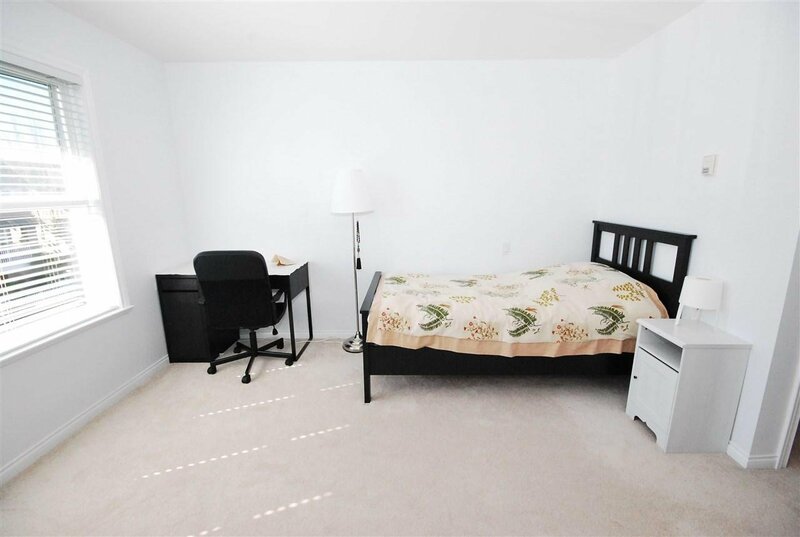 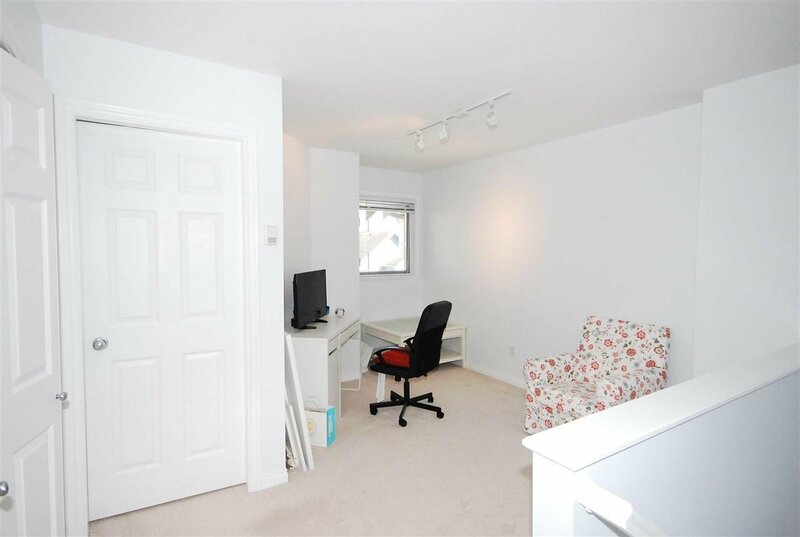 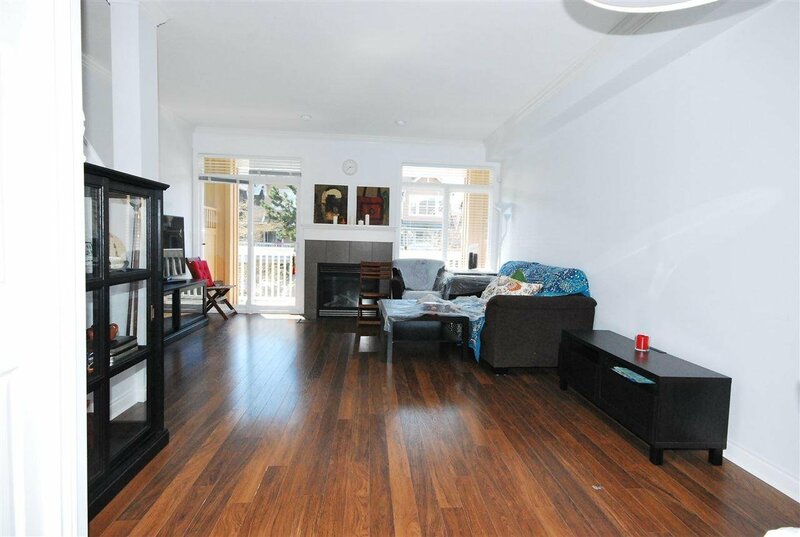 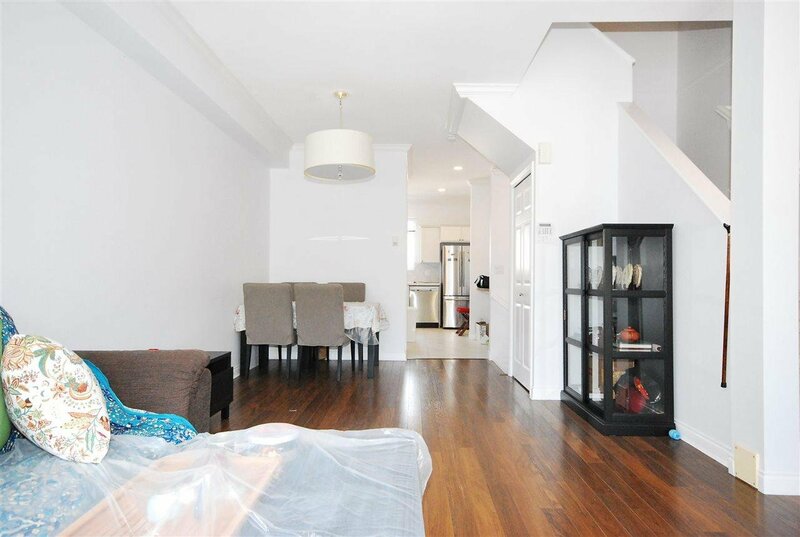 Well kept, clean, bright & quiet unit in the heart of the complex. 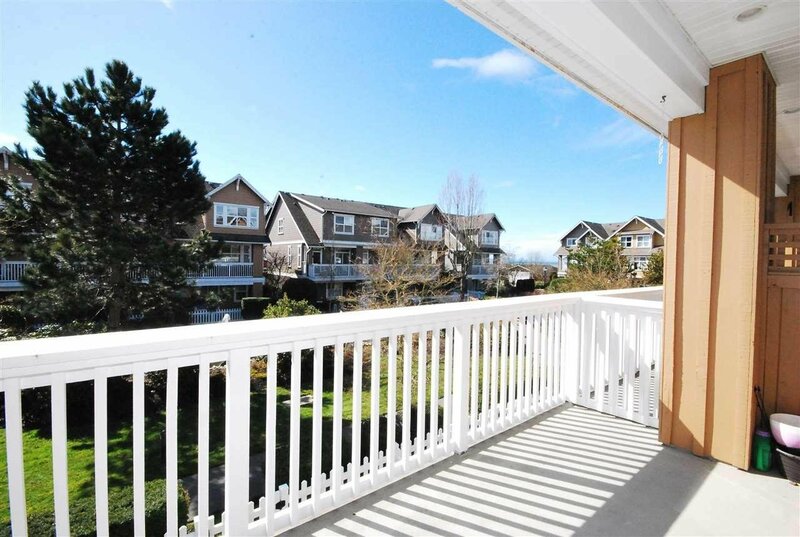 9 ft ceiling on main, radiant hot water heat, balcony with a view! 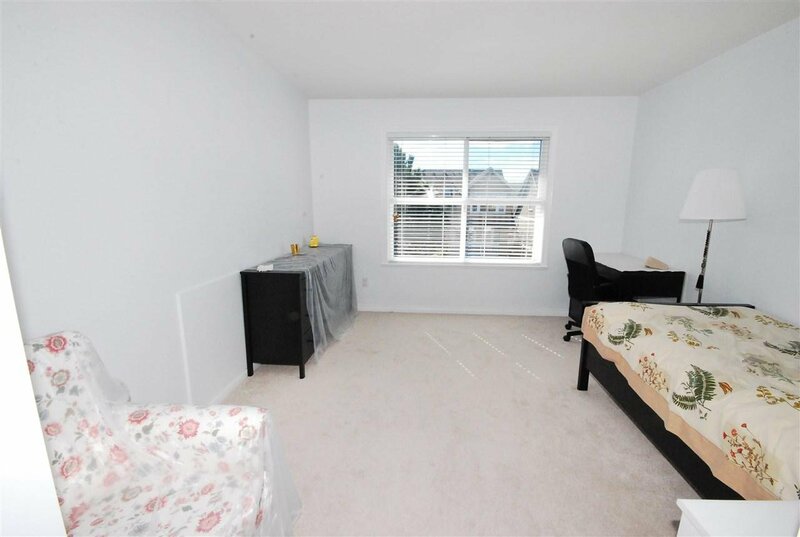 Well Priced!